It may surprise people that, with all the flavors and varieties of beverages available today, Americans still choose water as their favorite drink. Currently, the average citizen consumes about 58 gallons of the beverage every year. In fact, H2O not only enjoys popularity in the states but is also the most popular drink in the world. Water consumption is a necessity for human health. Access to clean sources of the beverage is vital for everyone. Water purification systems continue to improve and become more common in homes, businesses, and municipalities. It is one of the biggest expenses for many municipalities in the U.S. Experts recommend that humans drink at least 64 ounces of water per day or more if exposed to extreme temperatures. The realization of the health consequences of excessive sugar consumption has forced people to reduce their soda and juice intake. The empty calories in soft drinks and sugary fruit drinks lead to weight problems, Type 2 diabetes, and even metabolic disorders. The uptick in children diagnosed with Type 2 diabetes has helped many people to realize the importance of a healthier diet. Bottled Water may not be as cheap as tap water in homes, but it is still less expensive than most other portable beverages. Budget-conscious families can save money by replacing more-expensive drinks with water. The change could have long-term financial benefits, too, because the healthier beverage choice could prevent future medical expenses. 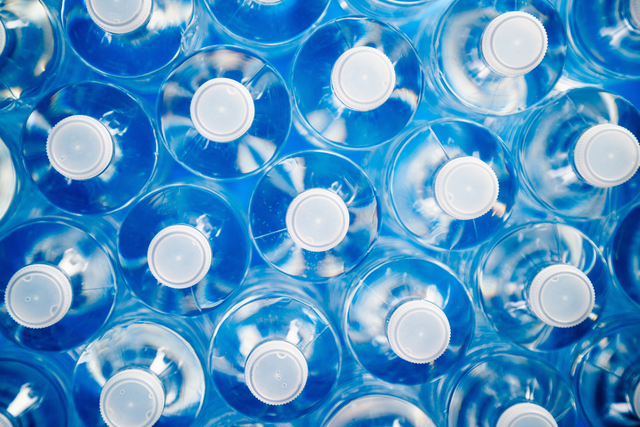 Another benefit of the increased interest in H20 has been for the bottling industry. The business growth helps rural areas like West Virginia that have struggled financially due to the lack of industry. Water bottling plants provide valuable jobs for people in the region and increase the awareness of the importance of a clean environment. 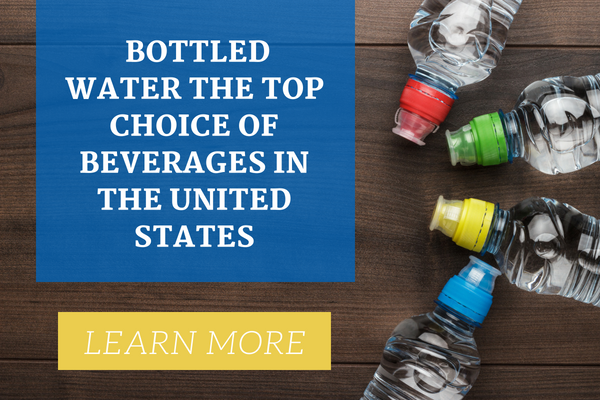 Water has held the top spot for beverage choice in the United States for several years and continuously ticked upward for a decade before reaching the top. There does not seem to be any lack of enthusiasm for the product or decline in its popularity. In fact, many experts believe that consumption of the drink could continue to increase for many more years.